There are very few instances where you’ll find enjoyment in the mundane task of cleaning. But there is something calming about the aroma of gun solvents and relaxing about giving my guns a deep cleaning. It gives me a chance to restore my favorite toys back to virtually new conditions. All while ensuring my safety and their longevity. 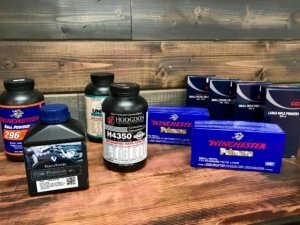 We now carry a variety of gun cleaning kits, supplies, solvents, and primers making our bulk ammunition Orange county store more than just an ammo dealer. Just in case you need reminding, here’s why you absolutely need to clean your firearms. There’s probably a very simple reason why your gun isn’t working properly. Try disassembling it, thoroughly cleaning it, and putting it back together. I’m willing to bet that it will perform like new. Malfunctions typically occur when your gun is dirty. Rust, sand, or mud doesn’t have to be present for it to be dirty enough to malfunction. Depending on how often you shoot your gun will determine how often you should clean it. It’s impractical to expect you to clean it after every use but for functionality and safety, we advise that you clean your gun after running 250 rounds through it. There’s no such thing as over cleaning your gun, but not cleaning it enough could be fatal. A dirty mag can lead to a feed malfunction. An improperly oiled interior can cause chaos to your trigger operation. Even perspiration can cause rust to form on parts of your gun and we all know that rust and guns don’t get along. Preventative measures in the form of cleaning and cleaning often will save you a major headache in the long run. You can never hear it enough, but safety always comes first. Make sure your firearm is not loaded, remove the mag, check the chamber, you know the drill. Additionally, make sure that when cleaning your gun that it is done in a well lit, well-ventilated area. Stop by our bulk ammunition store Orange County for cleaning kits, solvents, lubricants, and anything else you may need. 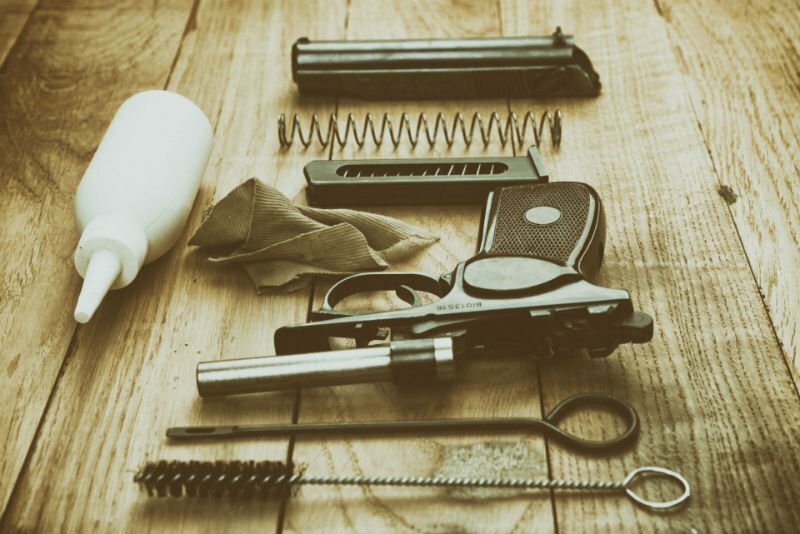 If you’re unsure how to clean your gun, ask us, we are happy to help. You can also check your owner’s manual, or watch a simple and thorough tutorial on YouTube. It is important to remember not to apply too much oil to your firearm. Too much oil, or oil in places that don’t require any can reek havoc on the overall function of your firearm. Oil collects debris and causes buildup, leading to malfunctions. LAX Ammo OC is the latest extension of LAX Ammo. Supplying the same high-quality, affordable, and trusted ammunition with the same great customer service that loyal customers have come to expect from the LAX brand. 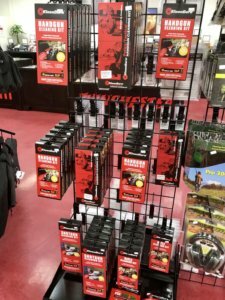 LAX OC is quickly becoming a number one bulk ammunition store Orange County and is proud of their product and stand by it with a satisfaction guarantee. For more news, tip, or sales alerts follow us on Instagram, Twitter, and Facebook.